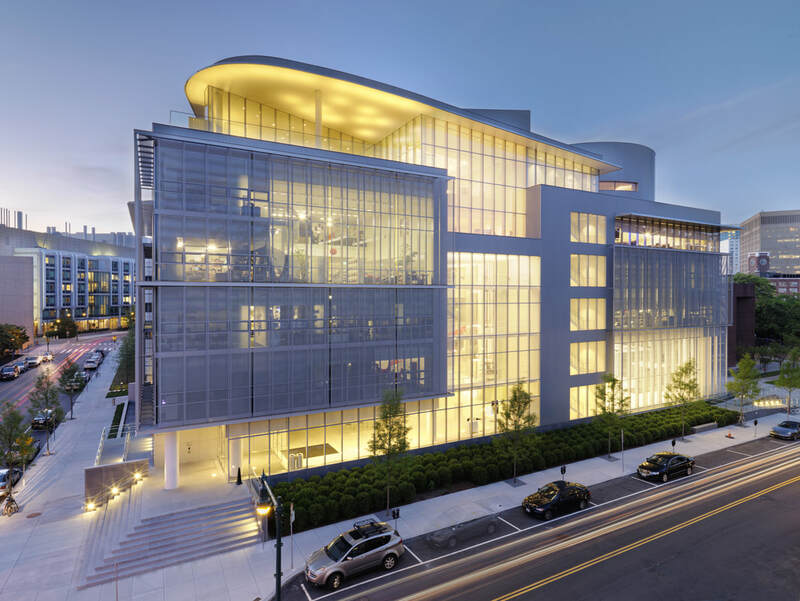 Actively promoting a unique, anti-disciplinary culture, the MIT Media Lab goes beyond known boundaries and disciplines, encouraging the most unconventional mixing and matching of seemingly disparate research areas. It creates disruptive technologies that happen at the edges, pioneering such areas as wearable computing, tangible interfaces, and stackable electric cars for sustainable cities. The Lab is committed to looking beyond the obvious to ask the questions not yet asked–questions whose answers could radically improve the way people live, learn, express themselves, work, and play.